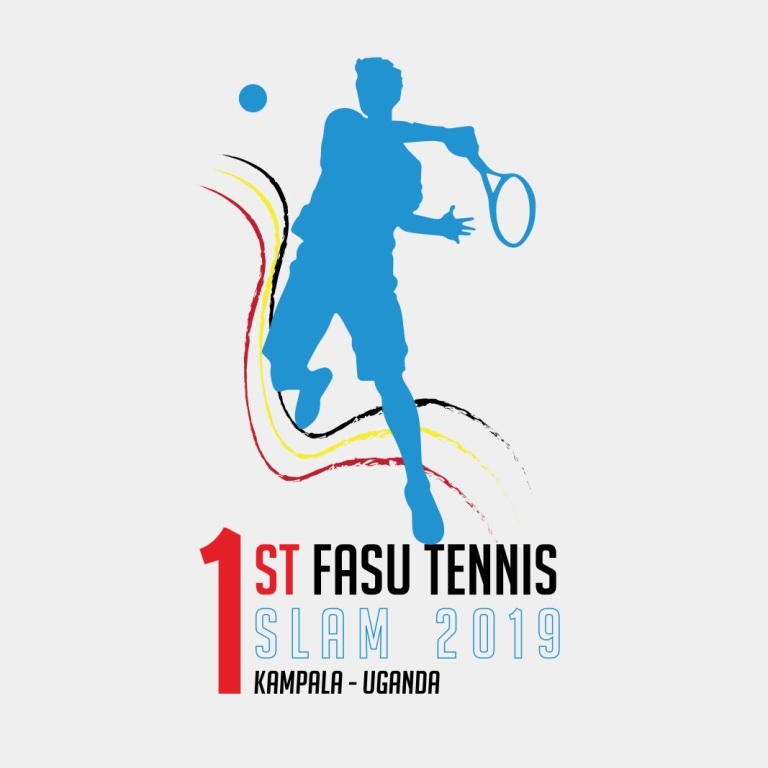 The one-day conference, held once every two years before the Eastern Africa University Games(EAUG), combined both academic and topical presentations from scholars and university sports administrators from the region. 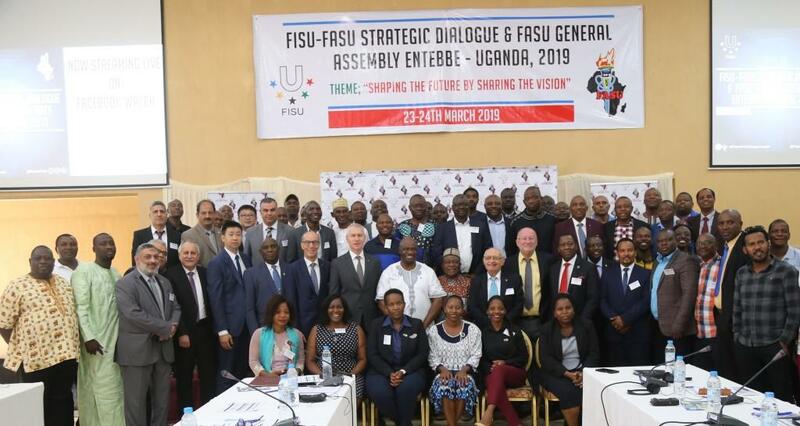 The FASU Administrator, Mr. Hannington MUSOKE, presented an elaborate paper on “The international University Sports Movement structures” to brief participants of the different operational levels, strategies, programs and opportunities at FISU and FASU. 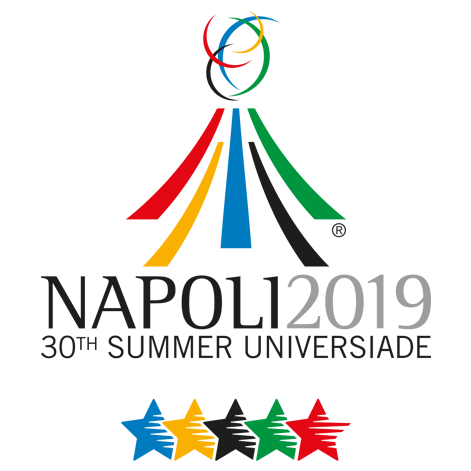 He put more emphasis on the forthcoming celebrations of the International Day of University Sports-IDUS 2018 encouraging every university to join the chain of African celebrations. 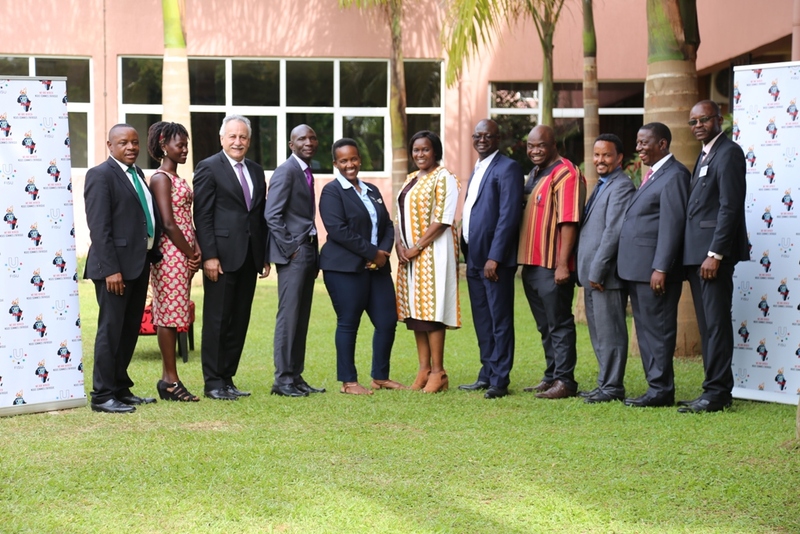 This was one of the 8 presentations made on topics relating to perceived barriers to participation of youths in sports; Sports tourism and the contribution of the EAUG to the National economy; Effect of political culture to football development; trends of protests during the EAUG; Role of Sports Participation on graduate employability; Challenges of Hosting sporting championships and Sports Development in Tanzania. Prof. Aloyce Mvuma opened the conference on behalf of the Vice Chancellor, and encouraged all participants to enjoy their stay in Tanzania. Addressing the participants, the President of the EAUSF Mr. Cyriaco Kabagambe appreciated the level of organization, presentations and discussions made during the conference. He encouraged more researchers and practitioners to share these experiences and knowledge. Rev. 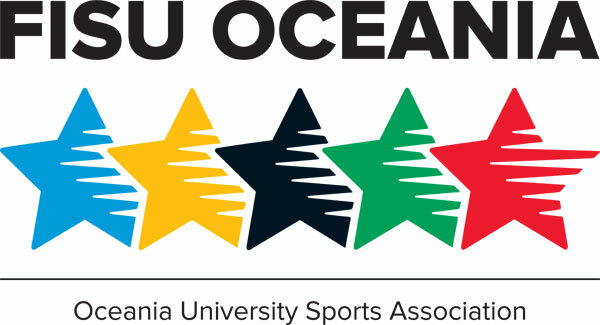 Winstone Mdegela, the president of TUSA thanked EAUSF for entrusting them with the responsibilities of hosting this conference. 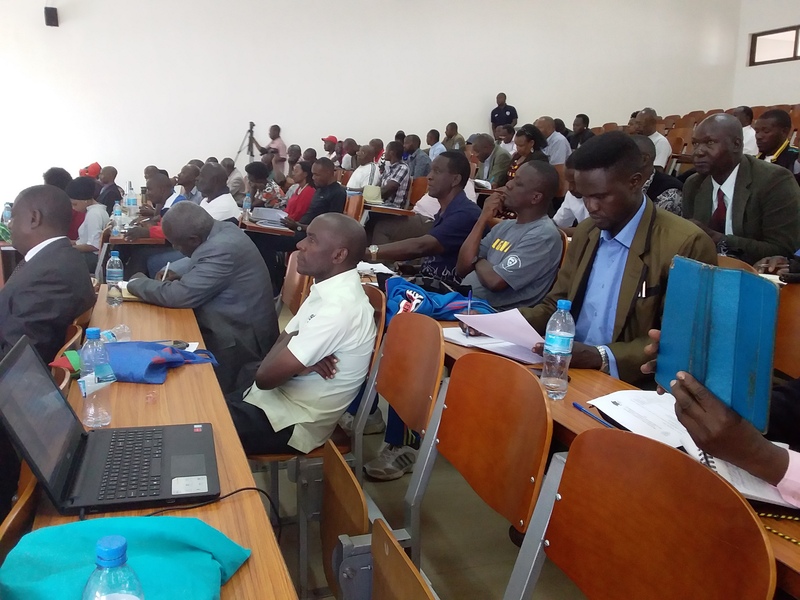 Closing the conference, Prof. Peter Msoffe the Deputy Vice Chancellor of University of Dodoma assured participants of his university’s commitment to supporting university sports, especially forthcoming games in December 2018. 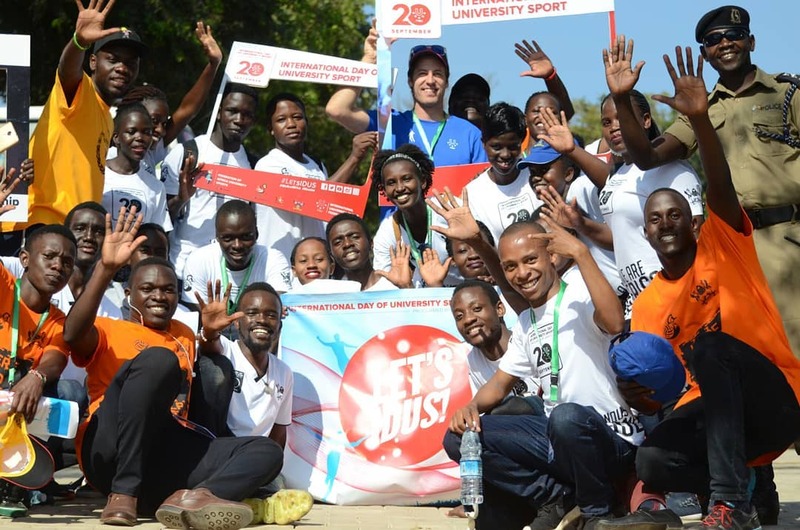 He challenged all participants to be ambassadors of sports development by doing the right things so that policy makers can give sports priority.